LSVT BIG is a specific movement based program requiring certification that uses neuroplasticity to retrain internal cues over treatment sessions. Specially trained staff, who have been certified, provides all LSVT BIG treatment in 1 on 1 environment. 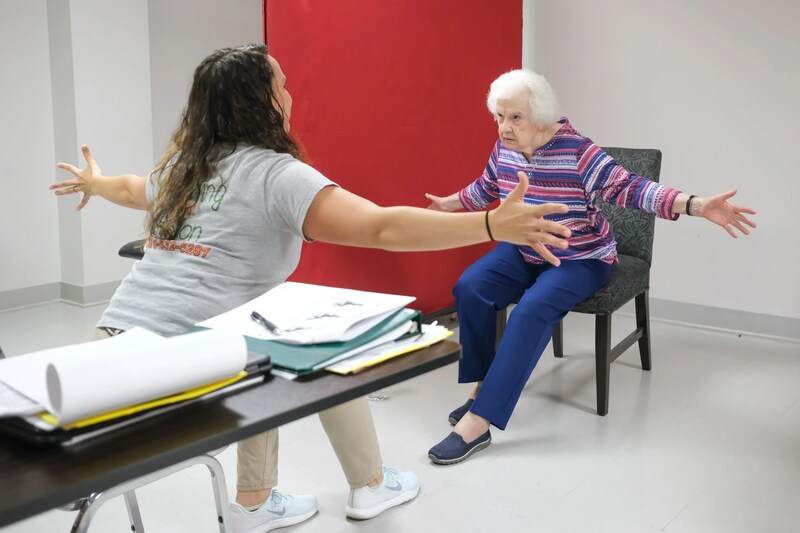 This is a 4 week program that can help with falls, walking speed, posture, turning, putting on clothing, using hands, getting out of bed and other transfers and mobility.